By Nancy Manera and Simon J. Donoghue. 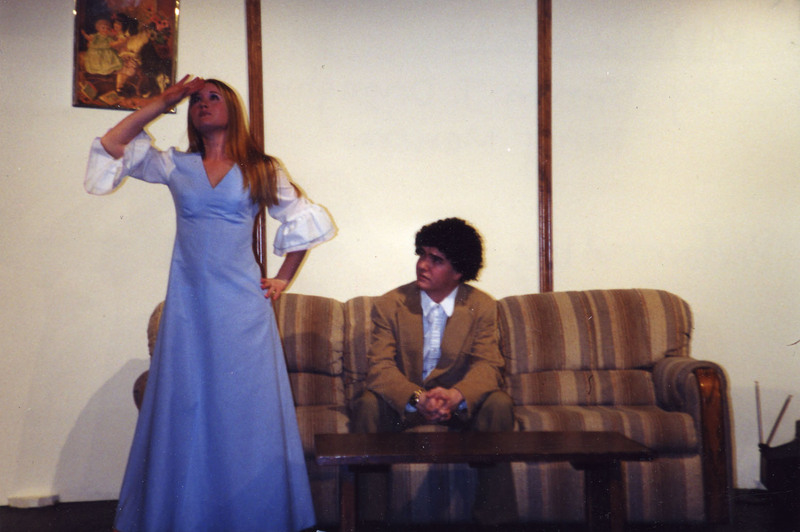 "This play ... was the perfect play for a "building" year in our high school theater. After losing 18 very strong seniors, I was worried about what play I could do that would utilize new talent. It worked beautifully." "This play is hilarious! It is great for students because it allows them to experiment with character acting." 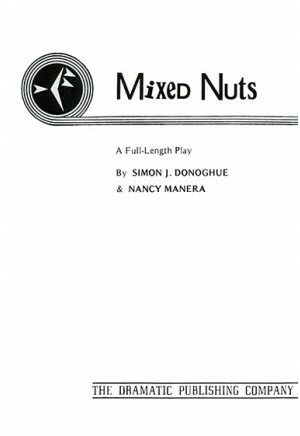 Review by Deana Moore, Niantic-Harristown High School, Niantic, Ill.
"A delightful script which had us laughing out loud in many places when first reading. Our cast has thoroughly enjoyed working on this production. Broad characters and creative use of plot devices." Review by Carl Olson/Kelly Beaman, South Kitsap High School, Port Orchard, Wash.
"We selected the 1970s as the setting; it worked well and the costuming was an audience favorite. The characters of Michael and Phil need to be played by strong actors." Tip by Jennifer Henselin, Oshkosh North High School, Oshkosh, Wis.